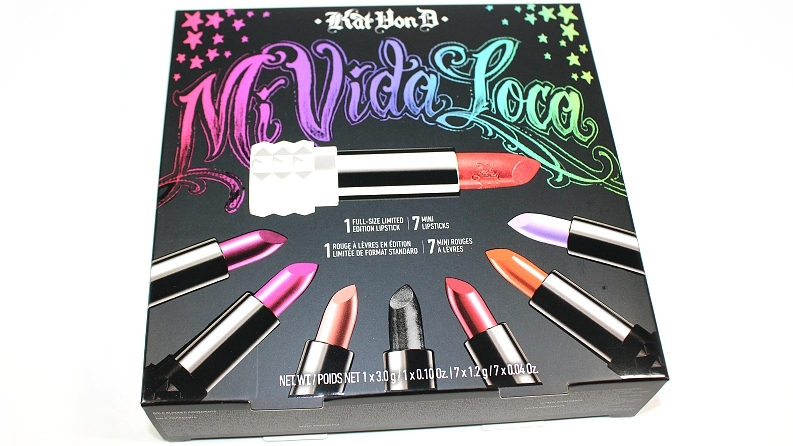 Kat Von D Mi Vida Loca Remix Studded Kiss Lip Set (0.38 oz.) 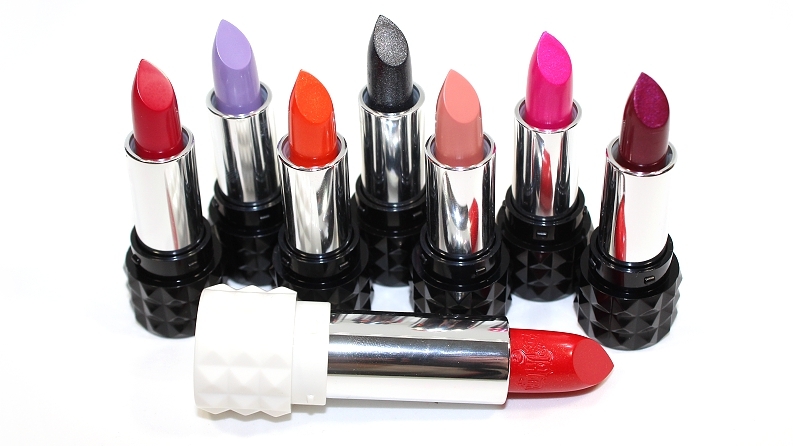 retails for $43 USD ($50 CAD) and contains 7 deluxe-sized lipsticks (0.04 oz. 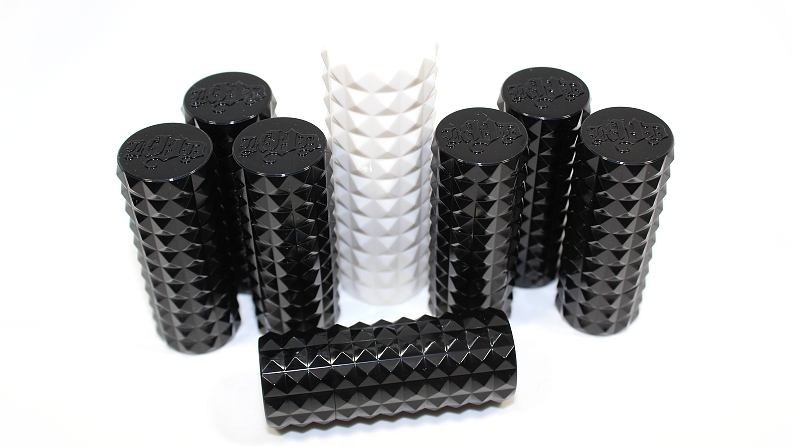 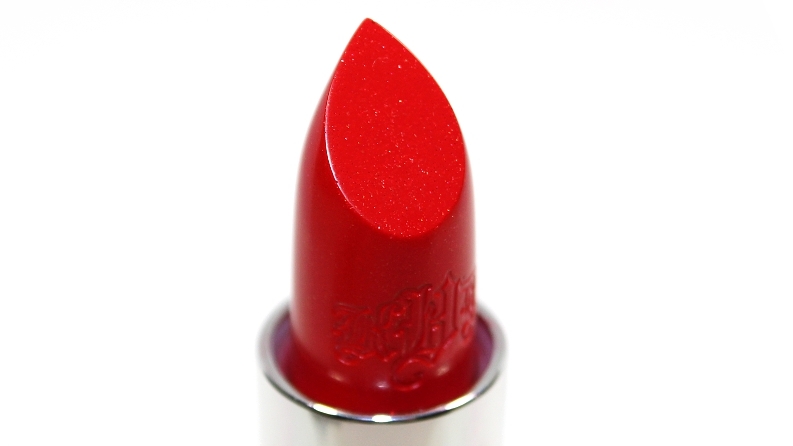 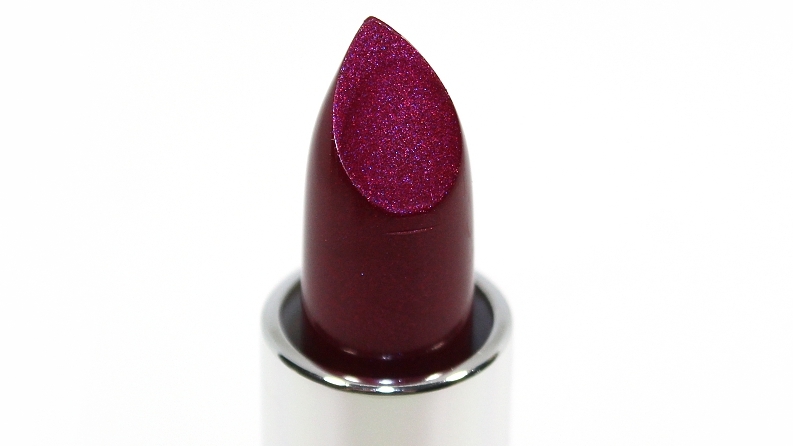 ), as well as 1 limited edition, full-sized lipstick (0.10 oz.) Breaking it down, this set an $80 USD ($99 CAD) value. It is said to be "a lip set with Studded Kiss lipsticks, featuring new limited-edition shade Gold Blood and seven mini lip colors." 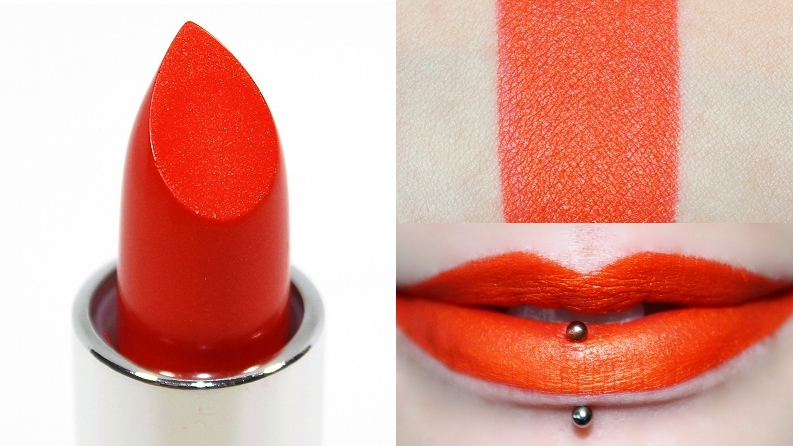 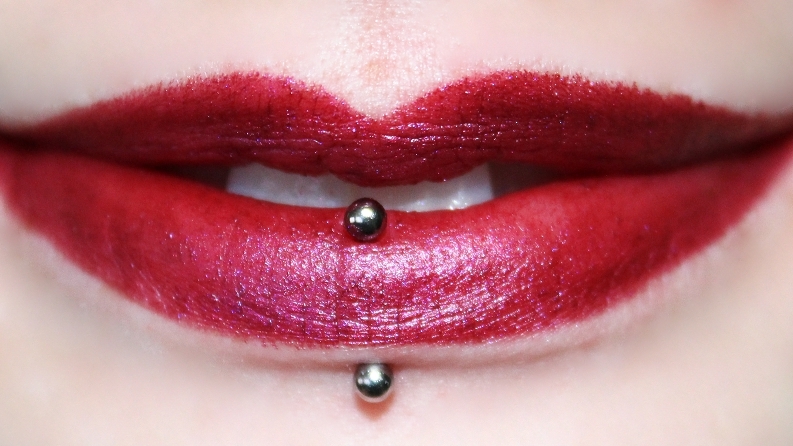 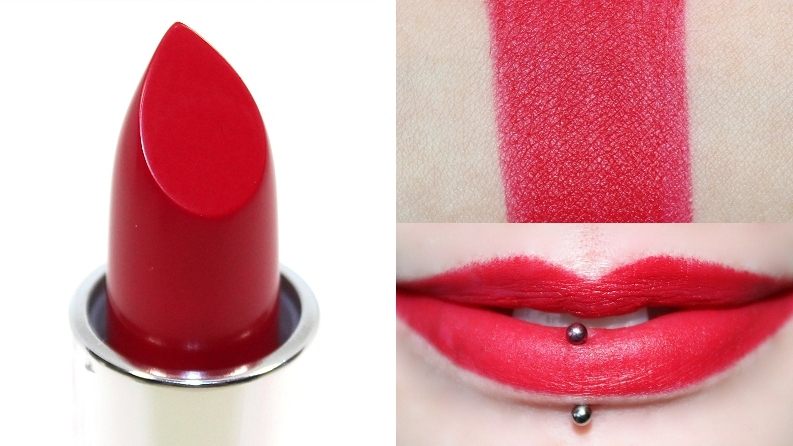 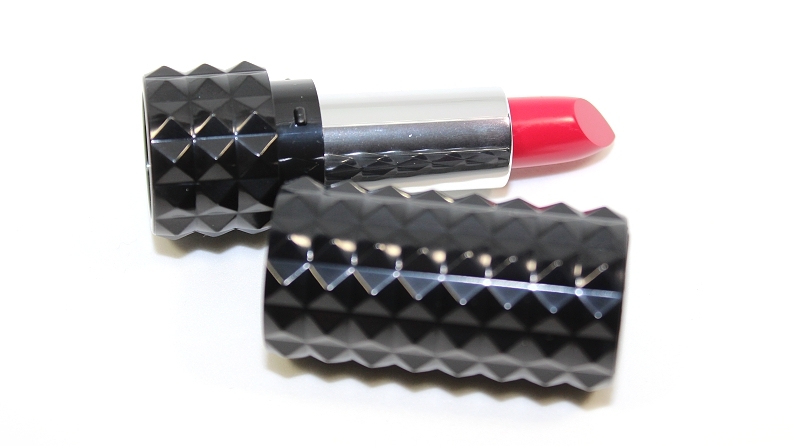 "Swipe on bold, eye-catching lip color with coveted Studded Kiss Lipstick. 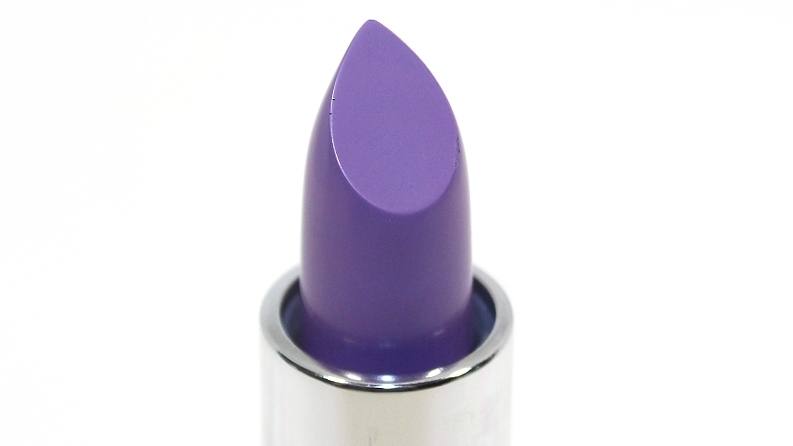 This innovative lipstick is formulated with Color Cushion Technology™, which combines long wear, bold color payoff, and ultrasoft comfort for audacious, feminine lip looks. 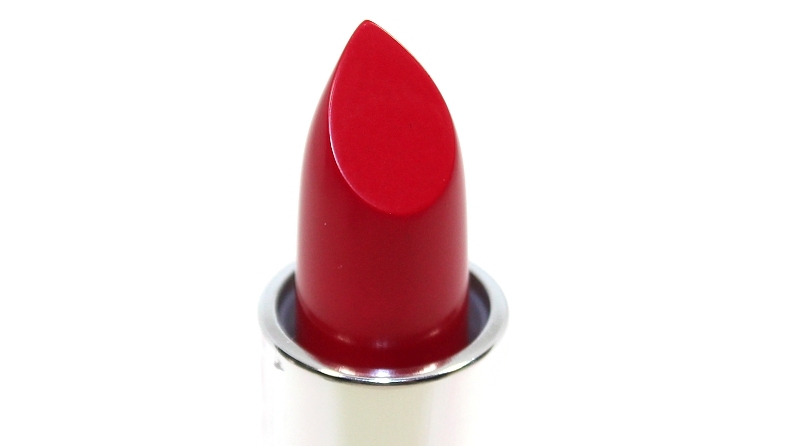 Now in the exclusive, Gold Blooded shade, a remixed red with subtle gold shimmer, it features a sleek, studded white casing. 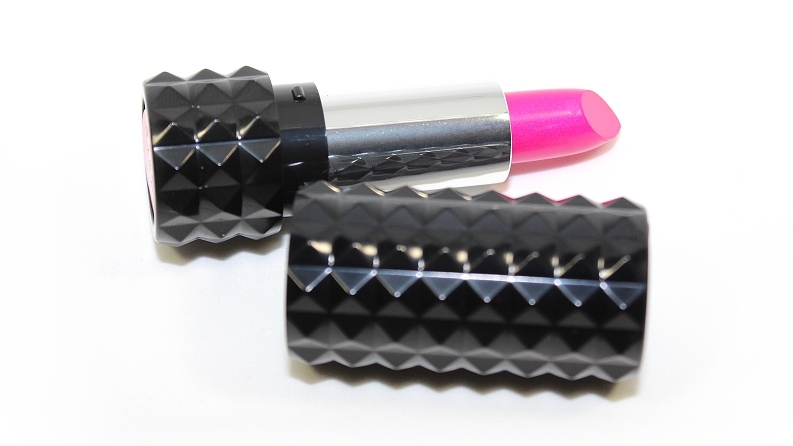 This set includes seven mini Studded Kiss Lipsticks in show-stopping shades with attitude." The packaging is a round plastic lipstick tube with a square stud design—the miniature versions mimic the full sized lipsticks perfectly. 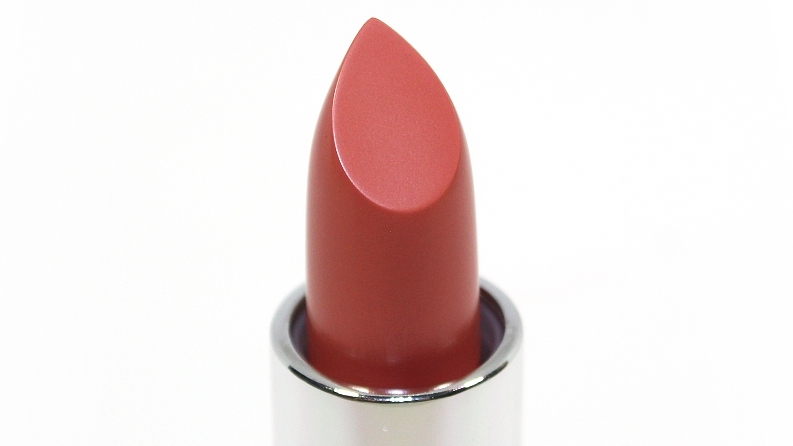 They also have a creme brulee, vanilla type scent that can be noticed, but not tasted. 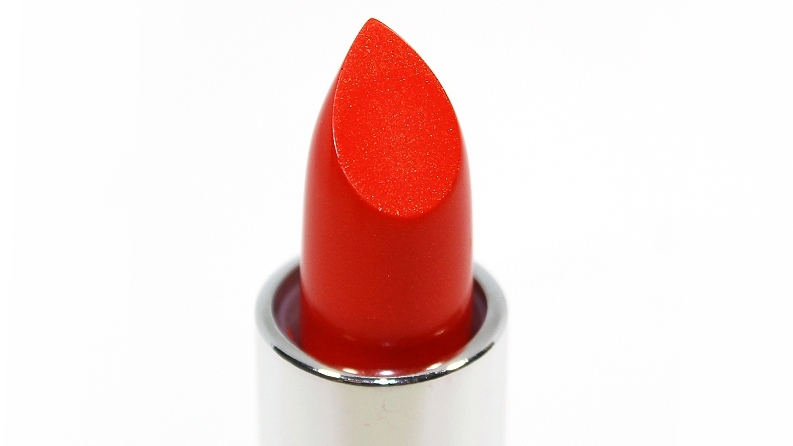 The deluxe sizes tend to be easier to apply due to their ever-so-lightly creamier consistency, but color payoff and performance typically didn't vary much. * Kat Von D Bachelorette was similar but matte. MAC All Fired Up was lighter, more pink. 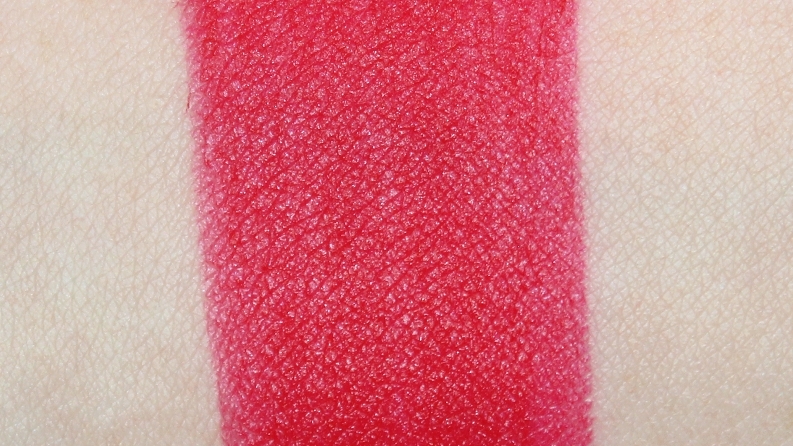 Sephora Collection Strawberry Kissed was warmer, matte. * Kat Von D Ayesha was darker, warmer, matte. 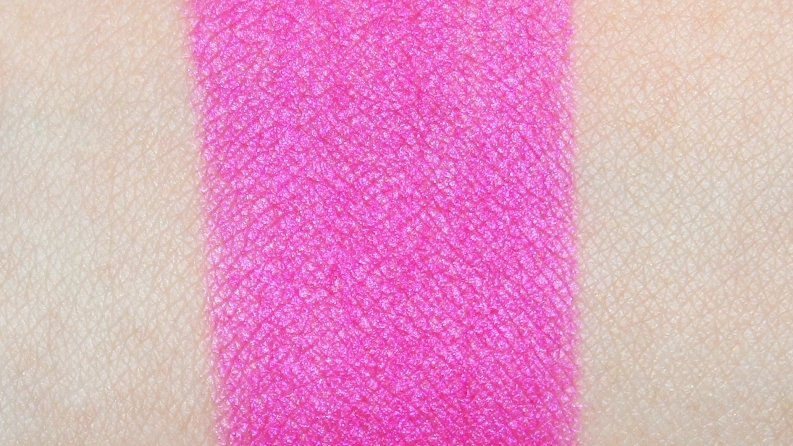 NYX Playdate was warmer, more pink. 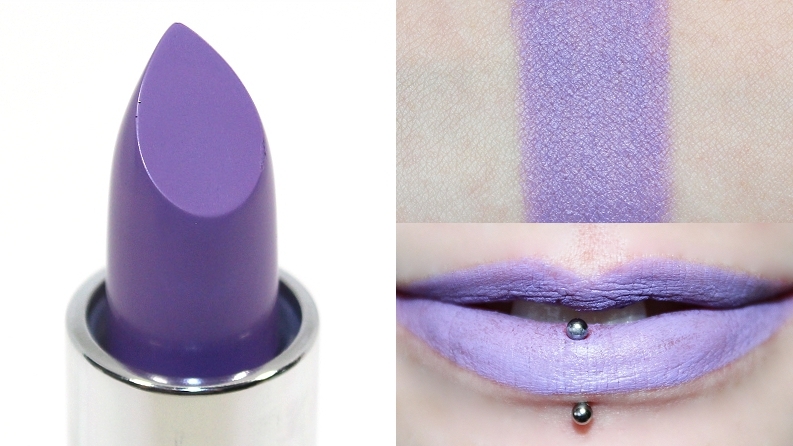 MAC Lavender Jade (LE) was lighter, more pink. MAC Men Love Mystery was darker, warmer, more pink. 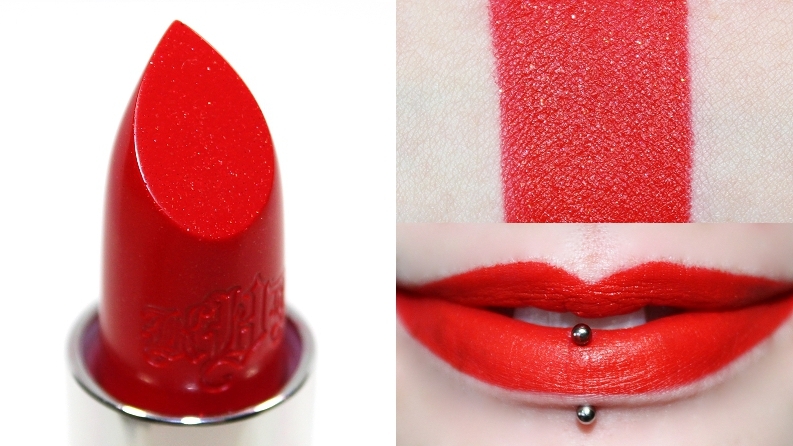 * Kat Von D Underage Red was cooler. 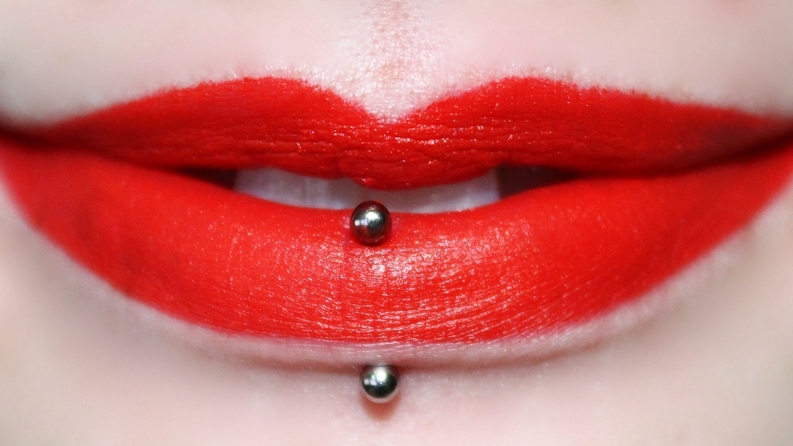 Kat Von D Outlaw was more red, matte. 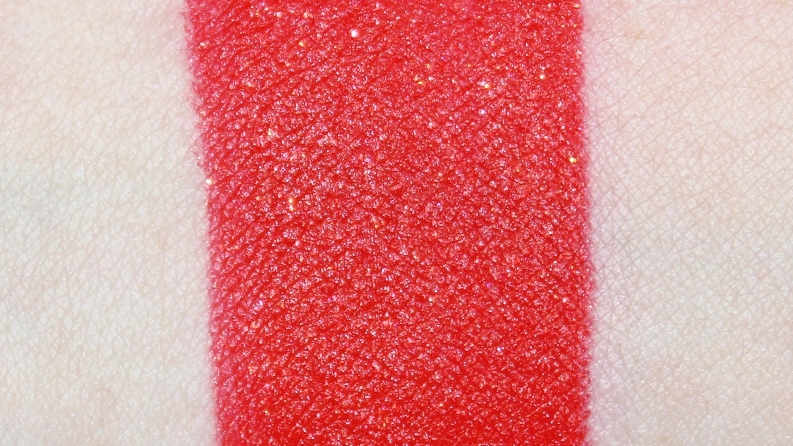 Sephora Collection Always Red was more red, matte. * Kat Von D Slayer was darker, more matte. Kat Von D Witches was darker, opaque, matte. MAC Hautecore was darker, creamier. 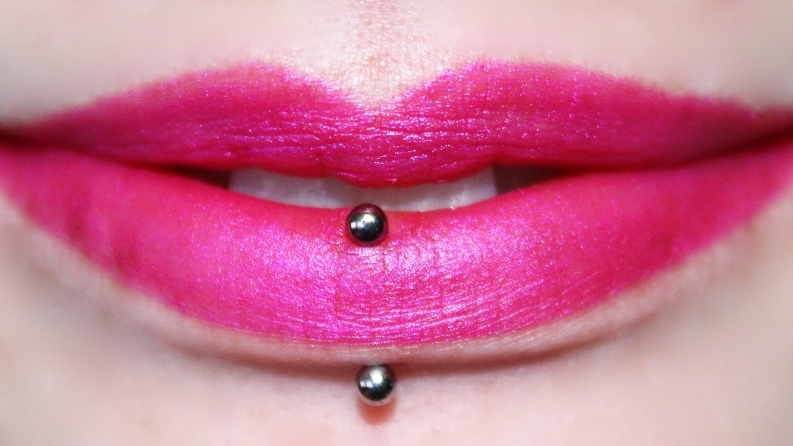 * Bite Beauty Retsina was muted, less pink. 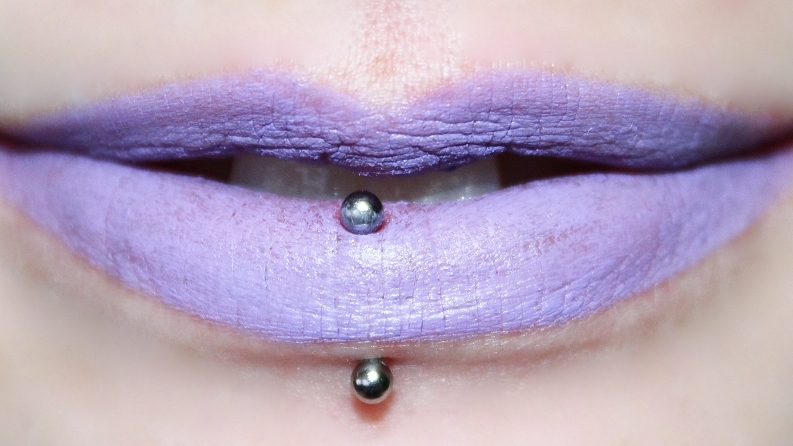 Kat Von D Agatha was lighter, muted. 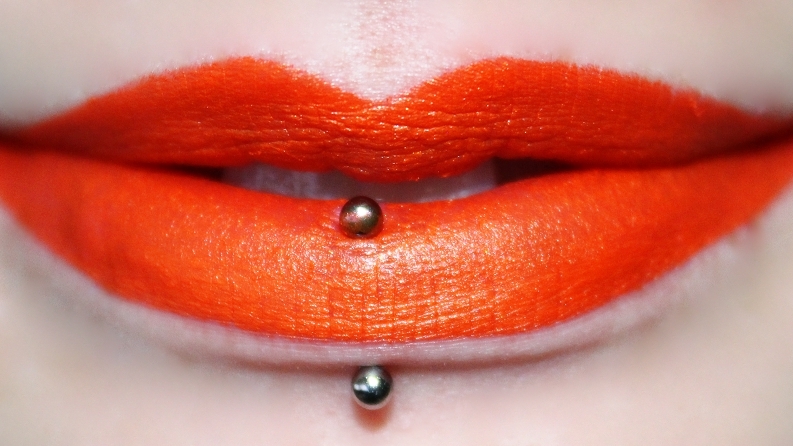 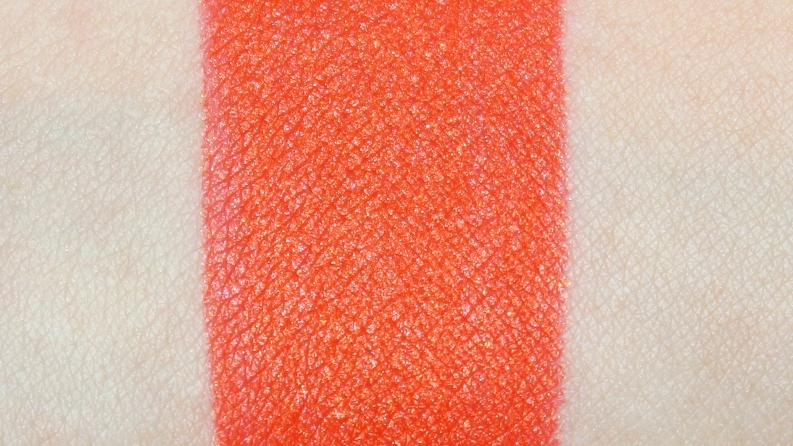 Kat Von D Noble was more orange, matte. 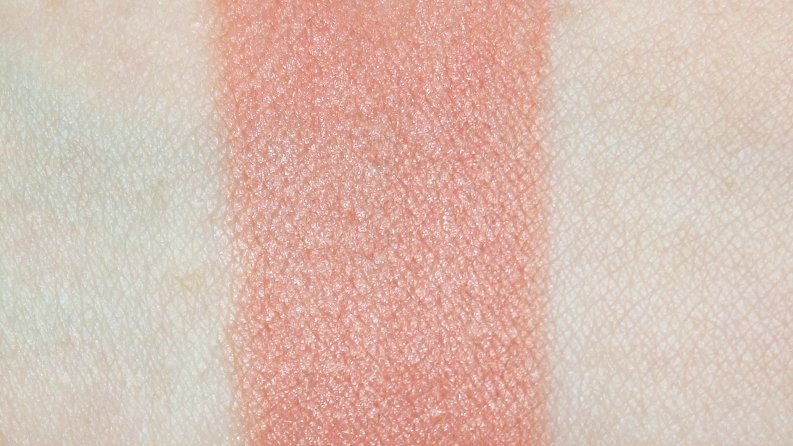 Clinique Beige Pop was creamier. 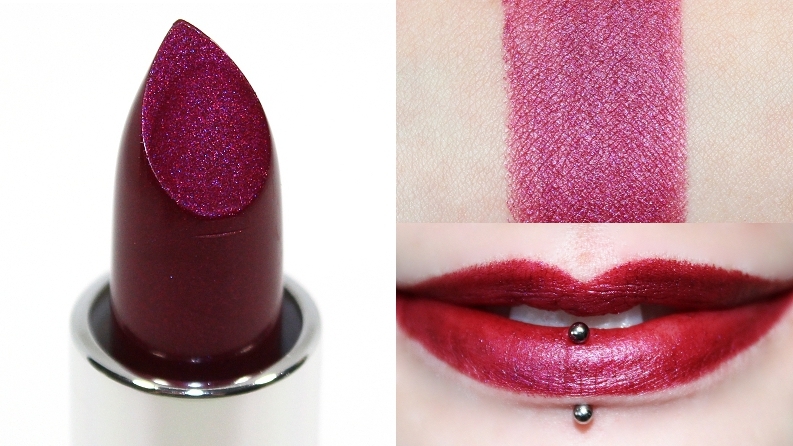 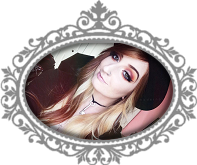 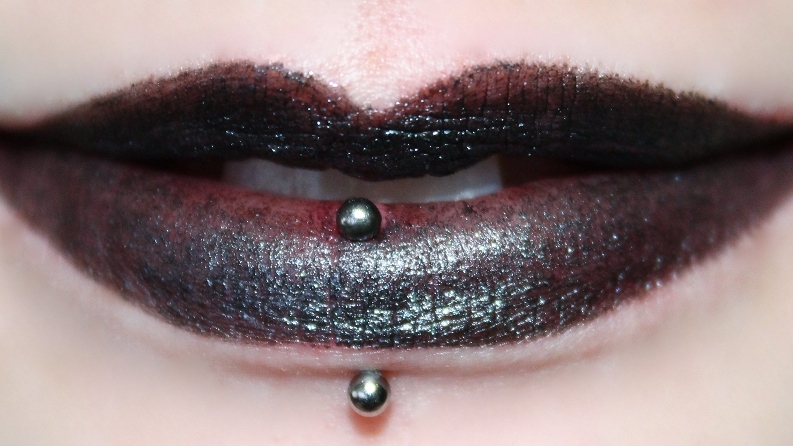 * Kat Von D Bauhau5 was darker, matte. 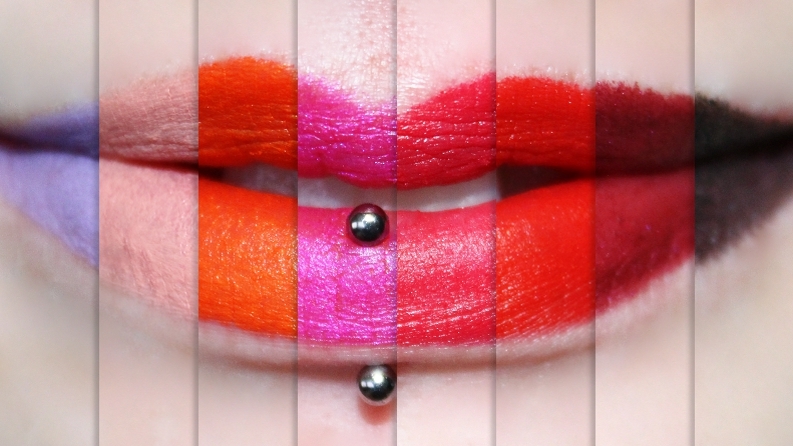 MAC What's Going On? 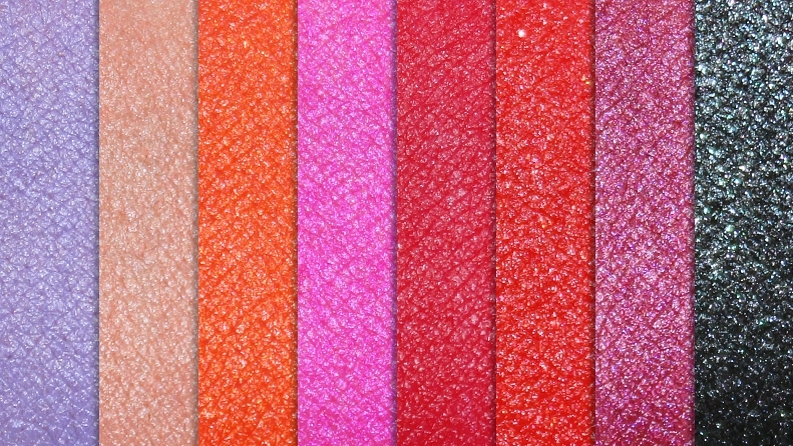 (LE) was warmer, glossy. MAC Flat Out Fabulous was warmer, more pink. Too Faced Melted Fuchsia was brighter, more pink. 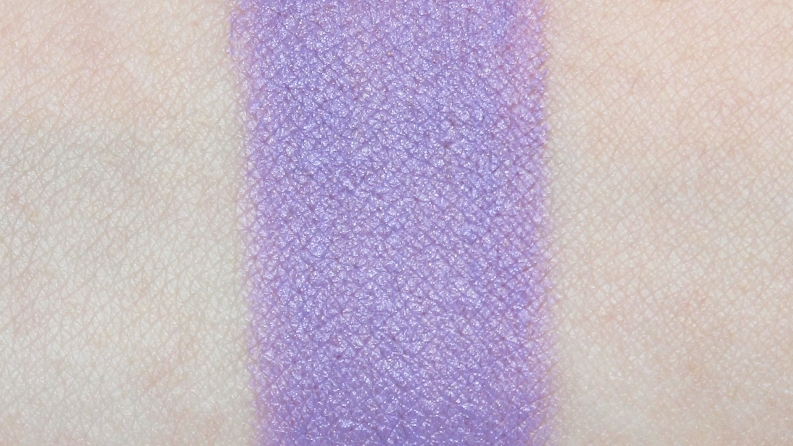 * Bite Beauty Aubergine was warmer, more pink. 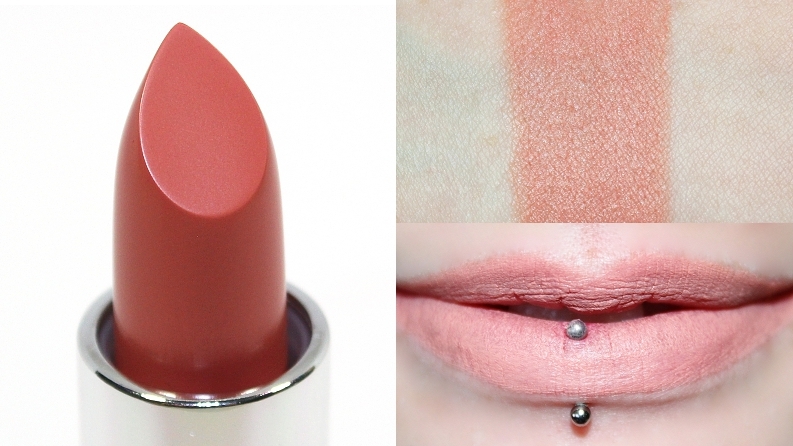 MAC Rebel was lighter, cooler. 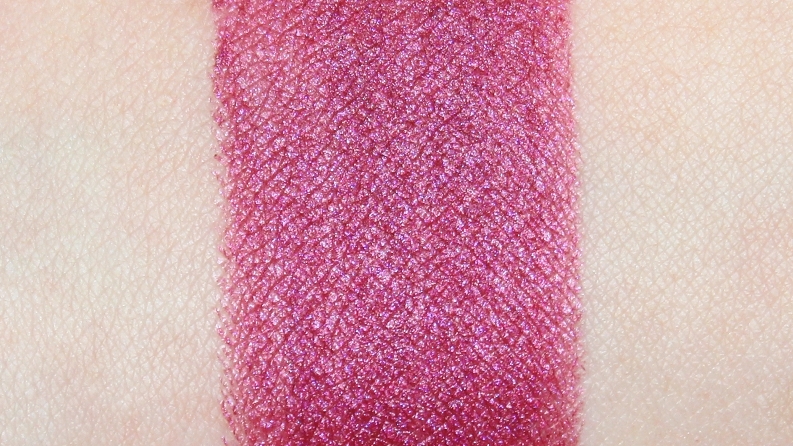 Sephora Collection Blackberry Sorbet was darker, muted, matte. Overall, this is a nicely valued set that offers a good variety of shades and finishes from the range. 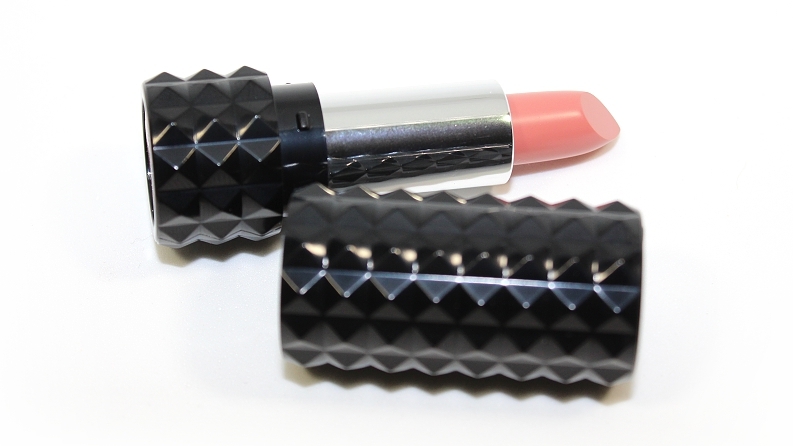 If you've been wanting to try out the Studded Kiss Lipstick formula, this set is an excellent way, as you're getting to try eight shades for the price of two full sized lipsticks. 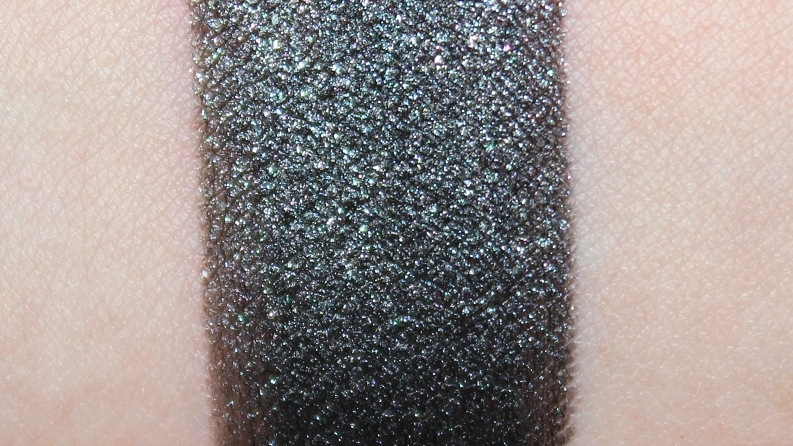 The metallic shades typically perform and apply easier than the mattes, but they are a longer-lasting formula overall! 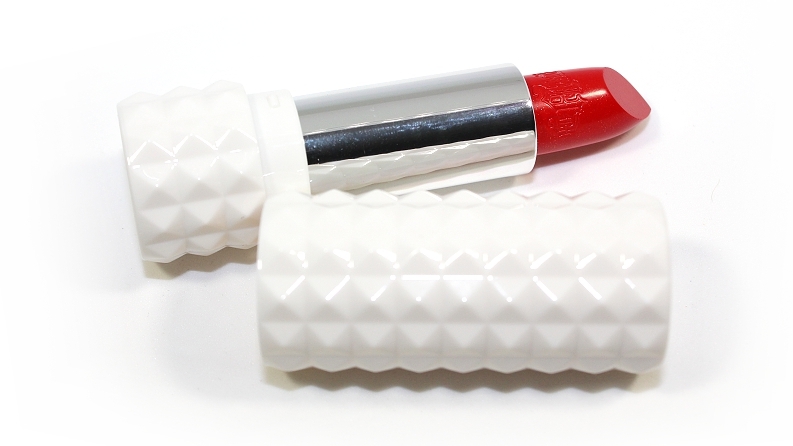 Available now at Sephora.com & Sephora.ca for a limited time!